Posted on 11 Juny, 2014. Bookmark the permalink. 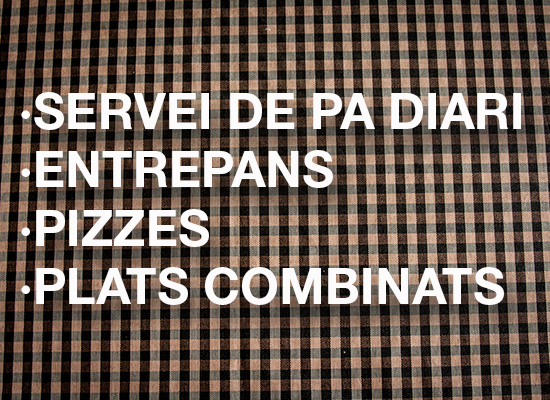 Comentaris tancats a BAR9.